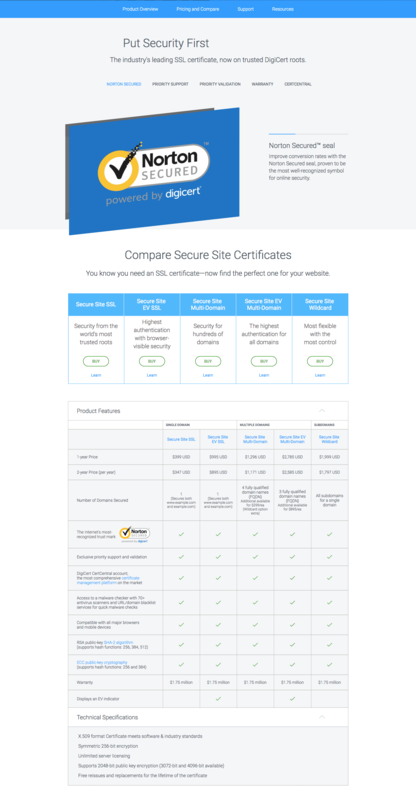 As the leading provider of SSL security certificates for businesses small and large, DigiCert is serious about internet security. They serve thousands of organizations globally, spanning various industries and sectors. 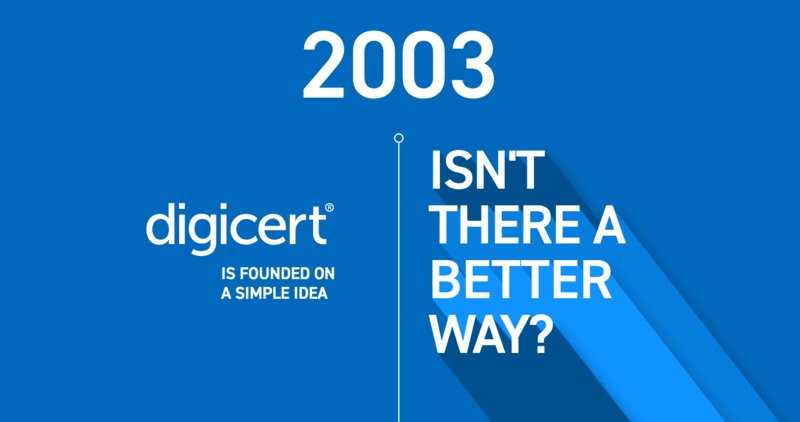 Securing the majority of the Fortune 100 with heavy hitters like PayPal™ and Verizon, DigiCert is the real deal. So, when the DigiCert team came to Firetoss to update their existing website, the web gods looked down on the start of a beautiful and lasting partnership, unmatched by anyone. When we joined forces with DigiCert, we knew this would be a large project. 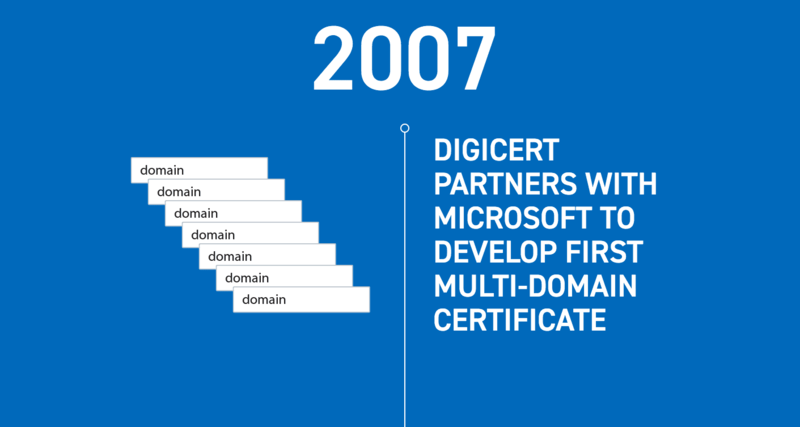 At first glance, the site needed to inform users that DigiCert is the world’s premier provider of high-assurance digital certificates. After diving into the project head first, our team realized we would need to accomplish much more with this website update. But we also knew our team had the skills to showcase DigiCert’s global suite of digital offerings in a simple and informative way. Being such a large company, DigiCert already had an in-house team of talented designers when we began the project. Some marketing agencies don’t have the skill set or experience to partner with in-house teams, but here at Firetoss, we look forward to the opportunity. The goal was to bring a more modern look and feel to the site and we were excited to collaborate with DigiCert’s team to create a masterpiece that fit the brand vision. By working hand-in-hand with DigiCert’s team, our designers had the advantage of multiple perspectives. We were able to achieve greater creativity and collaboration with DigiCert’s experts who were well-versed in the company history, brand, and offerings. By focusing on setting clear goals and maintaining transparent communication between each team, we created a website unparalleled in the cybersecurity industry. One of the biggest challenges of this project was customizing the site to meet the ever-changing needs of the industry. The cybersecurity sector is constantly faced with new and ongoing security threats. 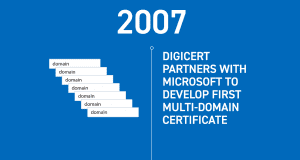 As new technology emerges, DigiCert must ensure their security certificates meet the new standards. 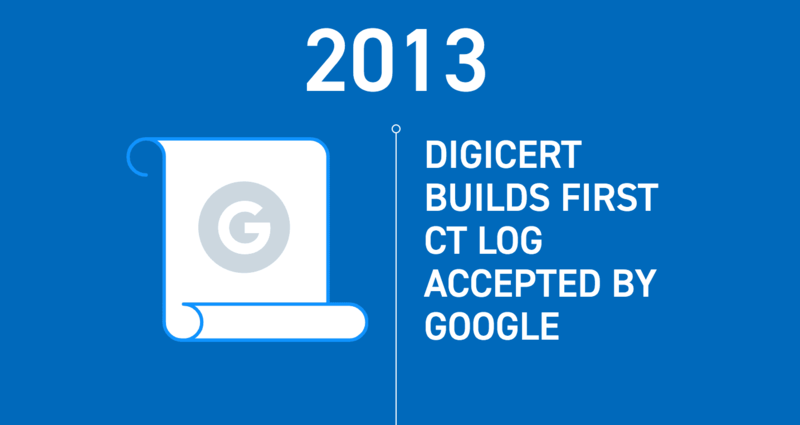 This means DigiCert has to continuously update and improve their offerings. On top of that, although we were providing a new design, the existing functionality and content of the DigiCert site needed to stay the same. As an internet security company, the site had to operate on an airtight platform. All things considered, their new site had to be highly customizable to adapt to their wide range of content needs while functioning seamlessly. To accommodate this unique challenge, DigiCert needed a custom page builder. This meant their team could continue building new pages even after the launch based on the industry’s evolving guidelines and security measures that need to be reflected in the content throughout the site. Jointly working with DigiCert’s design team, Firetoss built out 80 different pages with flexible page builders leveraging 27 unique layouts, each containing 2 to 4 variations. This gave DigiCert a huge variety of templates to use for future content needs. A huge accomplishment for our web designers, this number of necessary page templates is a rarity for most websites. Partnering with DigiCert for such an exceptional project was an amazing opportunity for Firetoss. The project allowed us to showcase our advanced animation skills and create a variety of custom templates. By collaborating with DigiCert’s in-house design team, the new site is clean, modern, and easily navigable. Each page, feature, and animation serves to provide the user with the information they need in a simple, intuitive way. We couldn’t be more proud of how the site turned out. One of our favorite features of the new DigiCert website is the custom History of Innovation timeline. 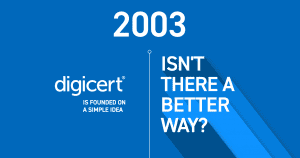 Complete with amazing graphics, this timeline presents a brief history of cybersecurity, along with some of DigiCert’s history, in an easily digestible format for the user. This exciting feature adds interest to the site while still informing users of the reasons why they should choose DigiCert- helping them stand out from their competitors. Overall, we had a blast on this project. 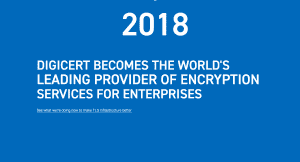 DigiCert is the world leader in cybersecurity, and every person on their team is truly committed to the mission of making internet security human. 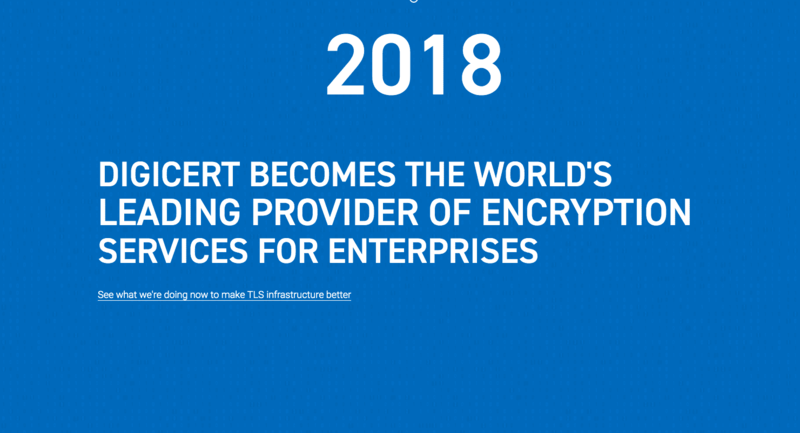 Moving forward, we are extremely excited to be starting a new project with DigiCert- contributing to such an innovative, cutting edge company is truly an honor. If you are looking for a company that will help you build a high-functioning, customizable website, contact Firetoss today. Our expert web design team, along with our superior web development services team, have experience in multiple industries and platforms. We can help build your business a website that meets your needs, showcases your business, and keeps customers coming back. With the continual evolution of digital marketing, it’s extremely difficult for small and medium-sized businesses to stay updated and keep their marketing strategy fresh. It’s easy to prioritize other things and leave your marketing strategies ignored or forgotten. Marketing is hard work and takes a diverse set of skills, and it’s all too easy to put it on the back-burner when you don’t have the time, energy, or knowledge to create a complete marketing strategy. But, if you are looking to grow your business, bring in new customers, and increase conversions, marketing can’t be ignored. That’s why many businesses have turned toward hiring a marketing agency to help market and brand their business. Do I Really Need to Hire a Marketing Agency? The fact is, digital marketing is always changing, and keeping up with the latest trends in search engine optimization, website design, and online advertising requires a large investment of your time. Additionally, hiring and managing the right marketing staff internally can be an arduous task. Your team needs to have marketing expertise, and ultimately needs to understand the specifics of your business and industry to be successful. Instead of hiring in-house marketers, it might be better for you and your business to hire a marketing agency. If your business operates in an industry that constantly changes, requires in-depth expertise, and is heavily competitive, hiring a marketing agency might be the right choice for you. Agencies have teams of people dedicated to understanding the latest marketing trends and specializing in various marketing disciplines. This means your marketing strategy will always be up-to-date and integrated across different channels with dedicated resources for you to turn to with questions and ideas. If you choose to hire a marketing agency, then the challenge becomes, who do you trust to handle the marketing of your business? 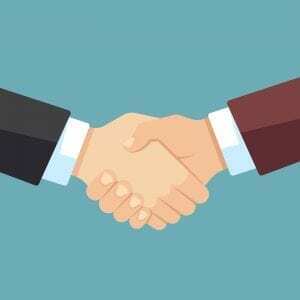 Trust is the foundation for a successful partnership with a marketing agency. Certainly, smart business owners understand that marketing is an important aspect of their business. But, often they aren’t equipped with the bandwidth to do it themselves and don’t know how to find outside help. It can be difficult finding the right fit because not all marketing agencies are the same. So, how do you know if an agency will truly work with you, improve your marketing strategy and spend your budget efficiently? And how do you know when an agency is just a task manager? Choosing the right marketing agency doesn’t have to be difficult, it just takes time to understand your wants and needs. Traditional Advertising Agency: Think Mad Men. This type of marketing agency will help create advertisements for your business. This includes advertising for television, magazines, newspapers, billboards, radio, internet, and more. Branding Agency: A branding agency usually offers more limited services, specializing in logo design, brand name development, market research and segmentation, graphic designs, and more. Digital Marketing Agency: This type of agency focuses on the online portion of your business. This will include services such as web design and development, search engine optimization, content marketing, paid online advertising, email marketing, social marketing, and more. Social Media Agency: Specializing in social media networks, a social media agency will manage your brand on networks like Facebook, Instagram, YouTube, Twitter, and more. They often create engaging content to help funnel users to your website through social networks. And those are just a few of the most common types of agencies, there are also public relations agencies, content marketing agencies, email marketing agencies, and more. No matter which type of agency you choose, there is an important distinction to make between a task manager and a partner. A partnership consists of a marketing agency working in tandem with you, fully committed to the success of your business. And unfortunately, this isn’t how all agencies operate. If you want an agency that will just wait for instructions, complete tasks, and send them back without any more thought into strategy or goals, that isn’t a partner, it’s outsourcing. You would expect any partner in your business to be invested in its growth and success. An agency that acts as a partner must be committed to improving and growing your business alongside you. This means they will take the initiative to develop new strategies, innovate and promote new ideas, and suggest improvements that they think will lead your business to succeed. A partner will analyze the data and optimize your marketing efforts based on your business needs. They will provide fully transparent reporting, so you always know what is happening with your business. In a partnership, you should be able to trust that your marketing agency has your business’s best interests at heart and they aren’t just trying to sell you on new services or bill you for additional tasks. Hiring a marketing agency isn’t just about outsourcing marketing tasks, it’s about utilizing the knowledge and experience of the marketing experts that work there. One of the many benefits of a marketing agency is that instead of having a few (or even one) in-house marketers trying to know and do everything, you get a team of specialized experts that all work together to create an integrated, complete marketing strategy. If this team of experts is just doing what you are telling them to, instead of working with you to create, optimize, and execute the best possible strategy for your business, it’s probably not worth the investment. So, find an agency that acts as a partner for your business. Here at Firetoss, we truly believe in creating partnerships with our clients and working together to create the best outcomes possible. If you are looking to hire a marketing agency, contact us today to learn how we can help you. Here at Firetoss, we get the opportunity to partner with many amazing businesses and we love working with people who are passionate about what they do. O’NA HealthCare™ is one of those companies and we have loved working with them to improve their digital strategy and drive more traffic to their site. Keep reading to learn a little more about what makes O’NA unique, as well as the strategies we used to grow their online presence. From yoga to medical treatments, O’NA HealthCare™ provides coverage that is all-encompassing. Rather than providing temporary solutions to treat sickness or disease, O’NA wants to help you prevent and cure what ails you. When partnering with O’NA HealthCare™, we began by providing SEO marketing services to increase their organic traffic. After seeing success there, we had the opportunity to help them build a new website to better demonstrate the amazing benefits they offer. 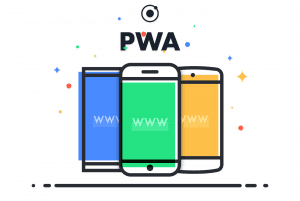 After the new site was pushed live and throughout our partnership, we have been able to continue layering on additional marketing services such as PPC advertising, email marketing, and more. The combination of marketing efforts and channels has been a huge success in gaining traction and bringing customers to O’NA HealthCare™’s website. Here’s a quick look into the processes that were the driving forces behind this successful partnership. When we started working with O’NA for SEO, we audited their site and conducted competitive research. This helped us learn more about the difficult industry they were in as well as create a strategy moving forward. What we found was that although O’NA HealthCare™ competes in the insurance industry, their coverage of complete holistic healthcare was still pretty new. There were few keywords to capitalize on, so we had to approach their website from a different angle. We started by focusing on the messaging and branding of the company. Every piece of content on the site and beyond needed to promote the same message. We also wanted to start providing users value immediately, creating authority and credibility in the industry. In order to raise brand awareness and establish an authoritative digital presence, we added a blog to their site. We wanted to give O’NA HealthCare™ direct access to users where they could showcase their knowledge, and a blog was the perfect way to do this. Together with O’NA HealthCare™, we devised a blogging strategy which included organizing the content differently than many traditional blogs. We wanted to break the blog topics down into sections, creating more of a learning center for their members. Through their blogs, O’NA promotes wellness tips, healthy living, and holistic healthcare benefits. The blogs work to bring in traffic, as well as give O’NA HealthCare™ a more prominent voice of authority in the industry. In September 2018, Google released a new core algorithm update that resulted in huge drops in rankings for many YMYL (Your Money and Your Life) sites. These types of sites are defined by Google as sites that could potentially impact the future happiness, health, financial stability, or safety of users. Healthcare sites were hit especially hard by the update, including O’NA HealthCare™. Through research and data analysis, we were able to better understand how these changes impacted O’NA’s site and we worked with them to devise a strategy to get their rankings back. With the opportunity to build O’NA HealthCare’s™ new site, we wanted to make the visuals light, uplifting, and on-brand. We also wanted it to be easy for customers to see exactly what O’NA offered, including all the unique benefits that traditional insurance plans don’t provide. The site is highly visual, easy to navigate, and organized to provide users information without overwhelming them. We especially love how the Member Benefits page turned out on the site. The custom-built benefits orbit makes it easy for users to visualize the multitude of benefits offered. Using this, potential members can know exactly what they will be getting by choosing O’NA HealthCare™. Since the beginning of our partnership with O’NA HealthCare™, traffic for the site has gone up substantially and we are continuing our efforts to bring more awareness and recognition to the company. In an industry as important and relevant as insurance, O’NA must continue to create brand loyalty and trustworthiness as visitors expect to see solid testimonials, accreditations and more before they decide to make the switch. We are so lucky that we get to work with such awesome companies, carving out unique and exciting places for themselves in various industries. O’NA HealthCare™ was a new challenge for us, and we have loved working together to showcase the amazing things they offer their members. Moving forward we are continuing to adapt and evolve the strategy, providing additional services all working together to grow O’NA’s digital presence. Head on over to O’NA HealthCare’s ™ site to learn more about the awesome things they do! To see how we can help your business grow online like O’NA HealthCare™, contact our team today for any of your marketing and web development needs. If you’ve ever written ad copy for online search before, you know that it’s just as much a science as it is an art. And there are many blogs, eBooks, and courses out there solely dedicated to writing ad copy. They detail all the tips and tricks to create ads that generate more impressions and clicks from users. This includes things like addressing the user, including a call-to-action, and focusing on benefits. When done correctly, you’re told that all of these things can help to increase your Quality Score (Google’s estimate of the relevancy and quality of your ads) and click-through-rate. But when everyone is so focused on click-through-rate, it’s easy to forget the real goal of online advertising: profit. You’ve chosen to advertise on search engines to bring more users to your site that will make a purchase, increasing your revenue and overall profit. And when you don’t align your ad copy to this goal, you’re probably wasting money on your ads. Your click-through-rate can be through the roof, but if these users are not buying anything, then what was the point in the first place? This is where qualifying your PPC leads comes into play. 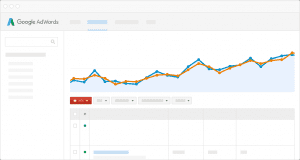 What Does Qualifying Your PPC Leads Mean? Not all clicks are created equal. Say, for instance, you sell women’s clothing. Your products are well-made from the highest quality materials, are timeless shapes and silhouettes, and are meant to be worn for years as basic pieces in a women’s closet. Now say a user searches for “women’s jeans” and an ad for your online store pops up. This is great! Unless it isn’t. Say this searcher is a teenager with little money to spend on clothing and they are looking for inexpensive, trendy items that your store just doesn’t offer. Do you want them to click on your ad? The honest answer is no. Sure, you can write an ad that this user will click on, increasing your click-through-rate, but is it worth it? This user isn’t a quality lead and will undoubtedly leave your site without purchasing something and the cost for that click was wasted. This is why you need to tailor your ad copy to weed out any users who are not in your target market, leading to clicks that are more qualified, informed, and relevant for your business. 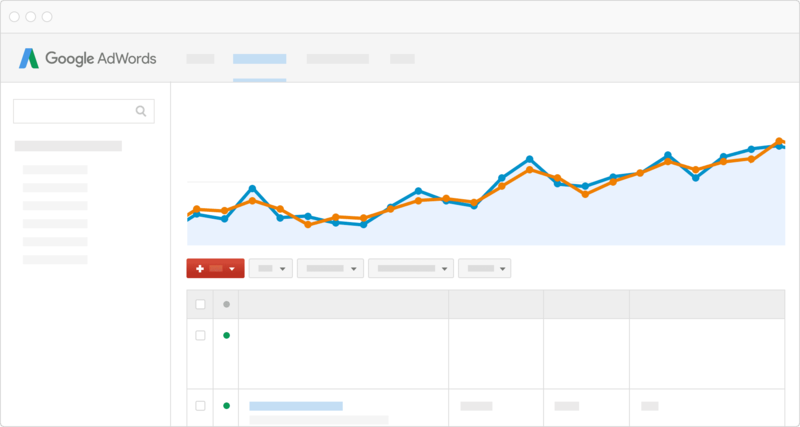 Qualifying your PPC leads will help bring in more users who are actually interested in what you have to offer, spending your online advertising budget more effectively. So, what are some ways you can tailor your ad copy to bring in qualified leads? One of the first ways you can qualify your PPC leads with your ad copy is by including the price of your products or services. This doesn’t have to be specifically a number (or it can be), but try to inform the user if your products are more expensive or affordable. In the example mentioned above, say the ad copy mentioned words like “high-end,” “designer,” or “premium.” These words would help the user identify if this is what they are looking for or not. Sometimes it’s easy to think that by including price, you will be losing out on customers. This is true especially if you are priced higher than your competitors. However, this typically means you offer more benefits and features, so be sure to mention that as well! This will help weed out those bargain shoppers trying to find the cheapest option. 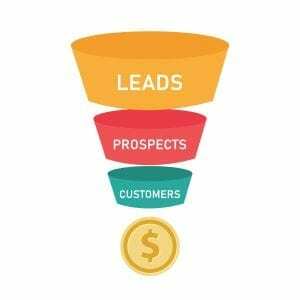 Instead, it will bring in more qualified leads who may have done a little bit more research and are willing to pay more for a superior product. On the other hand, if your target market is those low-end shoppers, you don’t want to waste money appealing to users who are looking for a higher-priced, higher quality product. Figure out how your ad copy can relay this information to searchers so that the users that are clicking on your ads are better informed on what you are offering and are more likely to make a purchase. Matching your ad copy to the searcher’s intent is often lesson number one in ad copywriting 101. Marketers advise this because it helps the searcher understand ad relevance in relation to their query, making them more likely to click. However, what if the products and services you offer don’t exactly line up with what the user searched for? Should you still write an ad that pretends to match the searchers intent exactly? Probably not. 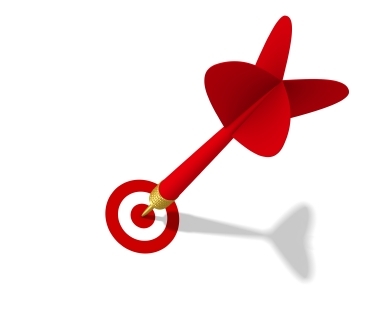 If the user clicks on your ad, they will most likely immediately leave the page after not getting what they expected. This is especially useful if you are in a new industry that doesn’t have a lot of search traffic for niche, long-tail keywords so instead, you are casting a wider net with broad terms. 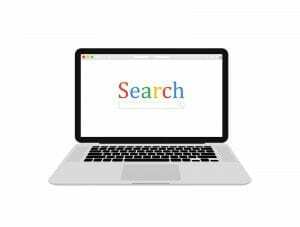 For example, imagine an ad for a holistic health care provider shows up when a user has searched for “health insurance plans.” The intent of the user is to find more information on traditional health insurance coverage. The holistic health care provider’s online ads should not match this intent, but instead, explain to the user that they offer an alternative solution to health insurance. This way the user won’t be surprised when they click on the ad, knowing beforehand what to expect. Don’t get us wrong, user intent is still important, just don’t pretend to match it if you don’t! Instead, tell the user how your service or product can be an alternative. When writing any ad copy, you want to make sure the information provided in the ad matches the information on the corresponding landing page. This helps qualify your PPC leads by explaining what you are offering. When your ad copy doesn’t match your landing page, users are caught off guard when they click on the ad and see different information on your website. 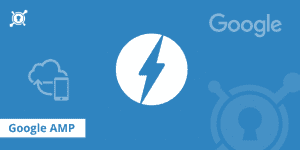 This often leads to users immediately leaving your website and going back to the SERP. You always want to help users understand what it is you are offering, even in the limited space of search ads. So, although the digital marketing community often touts increasing click-through-rate and Quality Score, we believe that focusing on qualifying your PPC leads is more important. And sometimes this means a slight drop in those metrics. But is it better to have 100 clicks with 10 conversions or 50 clicks with 20 conversions? If you are using your ad copy to weed out any unqualified leads and cater to more relevant users, you’re doing it right in our book. Here at Firetoss, we focus on getting you the business that matters. If you want to discuss how we can improve your SEM strategy and bring in more qualified leads through search ads, contact one of our digital media specialists today. Two weeks ago, the 2019 Super Bowl aired on Sunday, February 3rd. We all know that aside from the big game, each year we anticipate the highly-coveted commercial slots. What companies will buy ads? What celebrities will endorse certain products? 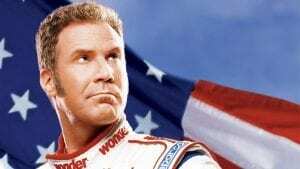 Which commercials will have everyone talking? 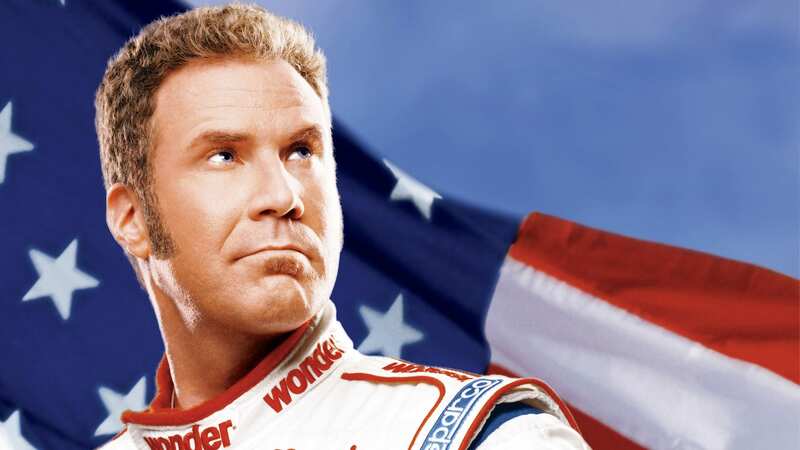 Well, using Twitter to measure engagement and sentiment, we partnered with Domo, Molio, and the David Eccles School of Business to determine who the big winners were (of the commercials of course, not the game). For the 2019 Super Bowl, Firetoss had the privilege to sponsor a 2019 Game Day Analytics Challenge along with Domo, Molio, and the David Eccles School of Business Information Systems Department. 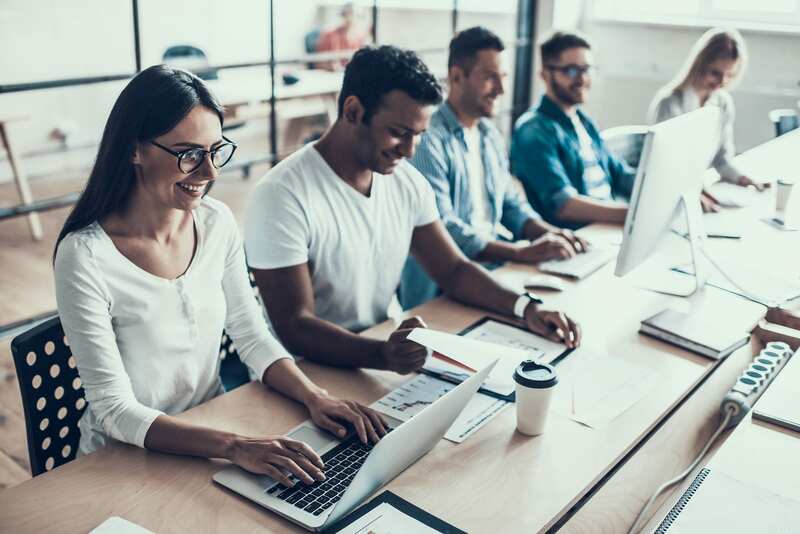 Undergraduate and graduate students at The University of Utah competed to present infographics and white papers based on insights gained from Twitter about the 2019 Super Bowl commercials. These student teams collected, processed, and cleaned data in order to analyze trends and recognize interesting observations. Here are some of the winning infographics, demonstrating exactly what it takes to create the perfect Super Bowl ad. Our love for the Salt Lake City Arts Council runs deep. Our entire team enjoys working on projects with the Arts Council because the projects are local and they involve the places, people and art we care about. The Twilight Concert site was designed for mobile accessibility and for quick access to information. Aside from those objectives, the site needed to be exciting and show off the style of this iconic Salt Lake City event. Timelines were short and expectations were high both internally and externally. With the huge list of dynamic artists that constantly change, we wanted to make sure that the website had an easy backend content management system that allowed the even managers to quickly edit their events and artists. This means that all of the pages and photos can be edited from the admin area. Each artist has a page of their own that is customized with photos and video. Their top level “featured image” is what appears on the homepage. The Twilight Concert Series is a weekly highlight to the summer. On Thursday afternoons the masses begin to descend into Salt Lake City’s Pioneer Park for music, people, food and drinks. The venue is outdoors and the stage and sound are top level. 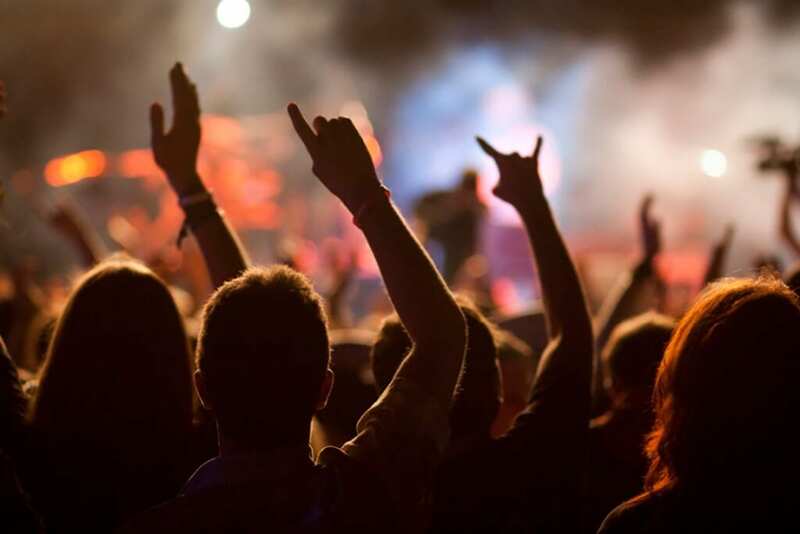 Thousands of people gather each year to hear a mix of musical genres, some that they’ve never heard of before because of the great environment. Twilight brings out the new culture of Salt Lake City to one easy location.